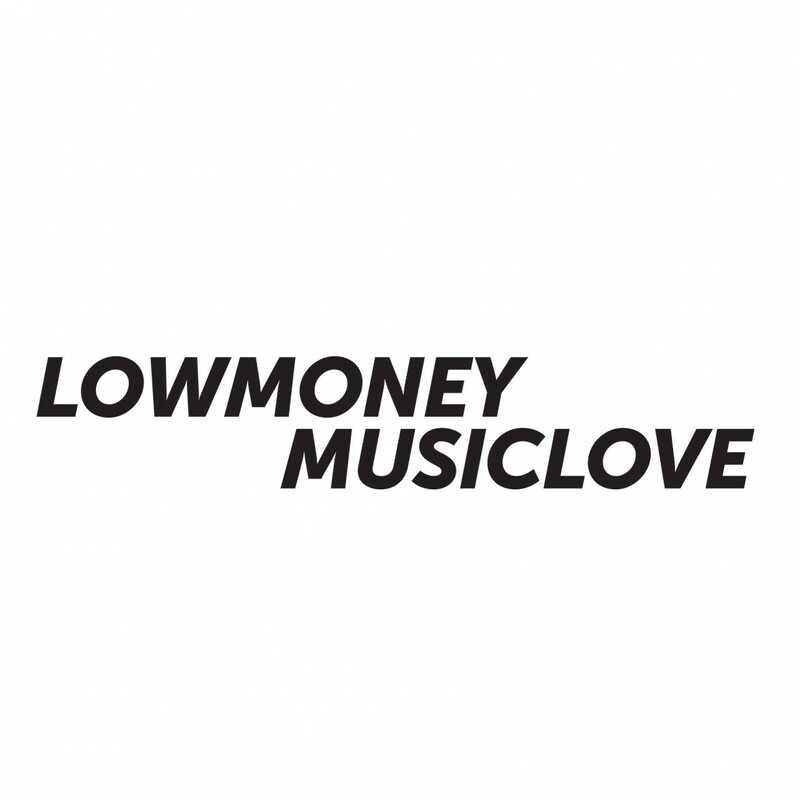 LowMoneyMusicLove is a Record Label born with the Spirit to unite the Old School generations with the current & the philosophy to continue this journey regardless of fame or bitcoins. Born in 2012 with currently 12 vinyl releases and various artists joining the family like, S-Max, Fym, Enrico Mantini, And.rea, Alex Picone, Hinode and more. The signature LMML sound are Bleepy House-Minimal tunes with the certain something. The Record Label has been shaped by four likeminded friends, Alexander K. Einetter, Roderick, Merkx & Tjeerd Wijffels aka Avos and Moses Mawila, which all strive to get LMML to the next level. All art and designs are an analogue co-creation of their design-magicians Diogo Lacerda & Alexaner K. Einetter. This now Berlin based record label will continue their journey by growing the LMML Family, making sure to stay spot on with quality and spread true vibes on the dance-floors all around the globe.